Today we’d like to introduce you to Josie Cicero. Thanks for sharing your story with us Josie. So, let’s start at the beginning and we can move on from there. My career started at the age of 13 when a family tragedy catapulted me into the work force; I decided then that wherever life was going to lead me I would give 150%, with integrity at the core of my work. So, I embarked on a journey to discover my gifts and talents, and my purpose in life. Having come from 3 generations of builders, I was born with a hammer in my hand and a natural instinct for construction. This led me to pursue a career in various avenues of construction and design. I started in the flooring business, and over the years have become an expert in floor covering. My involvement positively impacted the industry and it started with carpet. I worked directly with manufacturers and fiber companies and I quickly learned that residential and commercial carpets being sold at the time were lacking in performance. By collaborating with carpet and fiber mills, a new designer carpet product, which I named Joe’s Jazz, was created using durable fibers from the hospitality industry. 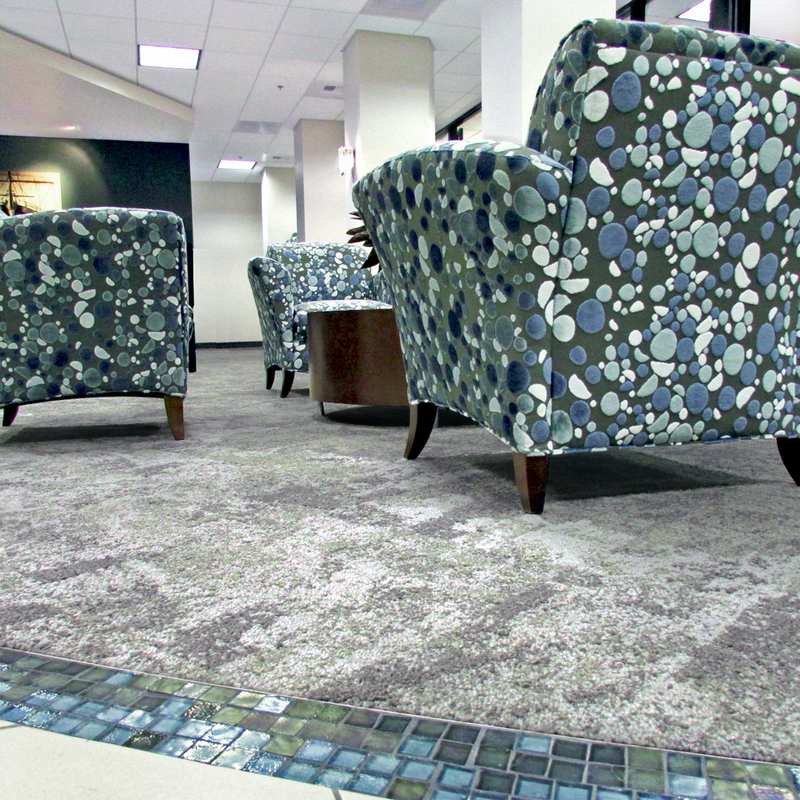 This carpet was produced for multi-family housing and the results were phenomenal. For example, it resulted in less rental turns, which saved the building owners money. Not only that, the higher end products resulted in an increase of revenue when the building was sold. 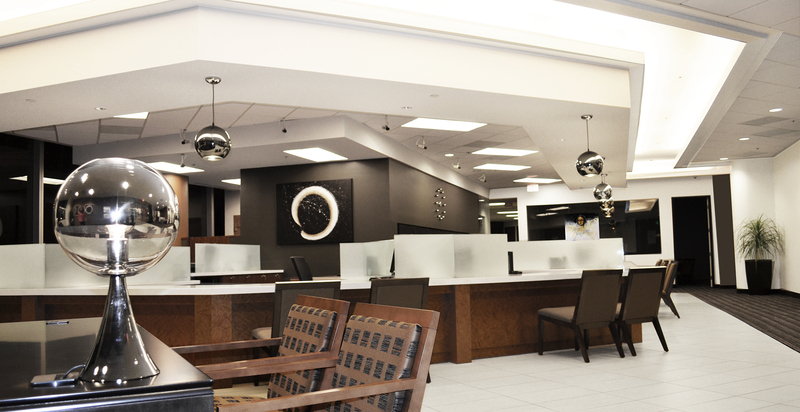 Through the success of Joe’s Jazz, I was offered the opportunity to provide flooring and interior design services for a commercial bank chain that is now ranked #1 in country. Creativity and innovation isn’t something that is limited to just my career. I live a passionate life, and embrace creative expression in many different areas. Not only do I own an interior design business, I am also a fine artist, graphic designer, clothing designer, colorist, stylist and an outstanding cook. I’ve learned that passionate people can be successful in any career that involves creativity. My drive, determination, gifts and faith have brought me to where I am today and will lead me into tomorrow’s opportunities. While my team and I are expert designers and project managers, being women in the construction and design field has its challenges. We are constantly faced with situations where we have to prove ourselves as qualified and valuable assets to most everyone we come in contact with. Despite these obstacles, we view these experiences as opportunities to think smarter to achieve outstanding results. So, as you know, we’re impressed with JJ Associates Design – tell our readers more, for example what you’re most proud of as a company and what sets you apart from others. 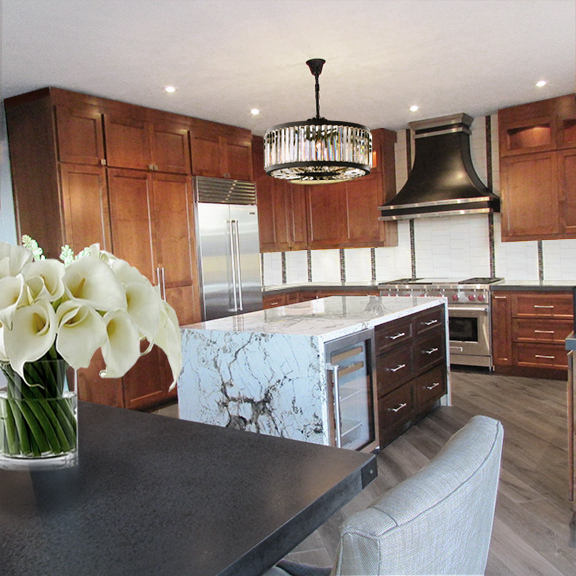 JJ Associates is a woman owned interior design firm and floor covering contracting company. JJ was built from the ground up, with a focus of providing outstanding customer service based on integrity, honesty and respect. We have a reputation of implementing a standard of excellence in everything we do, and we are perfectionists in our work. JJ evolved from product specification, interior design and floor covering services, and then moved into project management. We identified weak links in the construction field and existing project management models. We fine-tuned our approach to fill in those gaps. 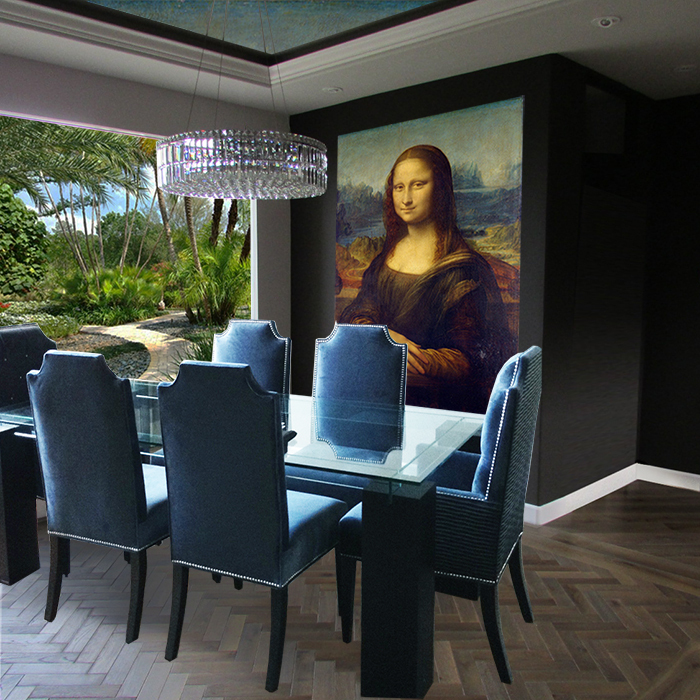 Our unique and highly effective project management model serves the client from beginning to end to ensure that the correct finishes are used and installed properly, and warranties are in place. No changes are made without the client knowing and unnecessary change orders are avoided. When construction obstacles are identified, we can make immediate on-site decisions and keep the project on schedule. This removes the burden from the general contractor of having to make decisions regarding finishes and design so that he can focus on brick and mortar. We are known for developing business models to improve the industry and the people we serve, from our client, general contractors, sub-contractors, and manufacturers. We are proud of the relationships that we have formed and the support we receive in return. Over the years of working for others, we have learned that you can get the best out of people if you treat them the way you want to be treated. We are also proud of the JJ employee culture, which puts family first. Staff is empowered to be the best they can be, and they have a voice in decision making for the company that demonstrates that they are heard and valued. JJ does amazing things and works hard to make a real difference. We are launching a program to bring value to building owners in the multi-family housing and commercial sectors. Our program is designed to cut costs, deliver high-end design, and provide a single source contact. Our goal is to serve building owners with our product and service offerings throughout the nation. In today’s work force both parents have to work to maintain their life style. As JJ grows, the mission is to provide free daycare for JJ employees. Cameras will be mounted onto staff’s computer screens so the parents can view the activities in the nursery throughout the day. Parents are invited to visit their child in the nursery whenever they need to. This benefits both the parent and the child. 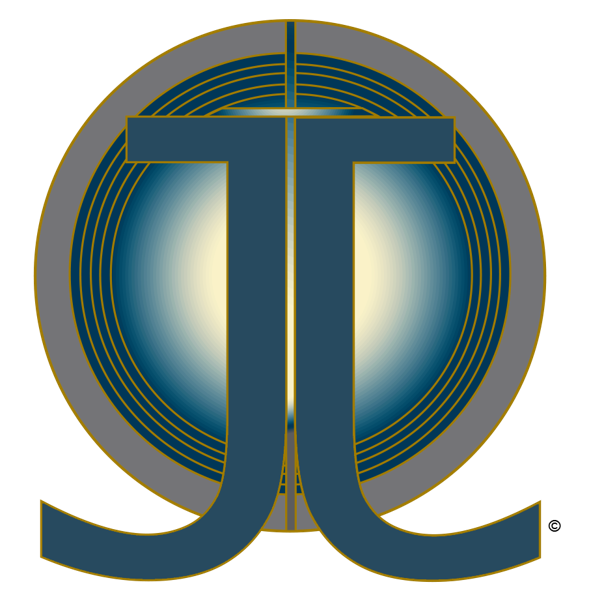 Through the on-going success of JJ, we want to give back by creating programs to support military families, single mothers and battered women. The military program will provide design services for military families and furnish their homes with the support of corporate America. The program for women will produce a woman’s clothing line designed to enhance every figure while remaining affordable. The profits would distribute a clothing wardrobe (casual wear and business wear) to single mothers and battered woman throughout the country. The objective is to provide these woman with the garments needed to improve their lives with job placement and help them to recognize their qualities.